Still deciding on a super affordable (OK... cheap) Softtop convertible? How about this 2011 smart fortwo passion cabriolet. With seating for 2 this Roadster appeals to those who enjoy solo drives with room to add a favorite companion. Two doors gives the fortwo passion cabriolet a streamlined appearance that shouts fun. The base price for this Softtop convertible is $17,690. 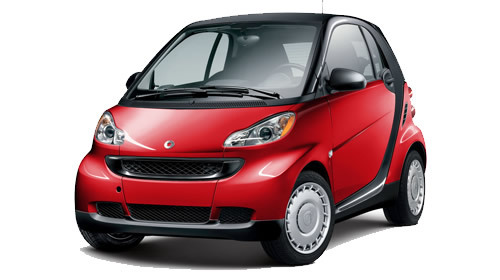 If you like the fortwo passion cabriolet, check out current (and previous) convertibles manufactured by smart. Like the smart fortwo passion cabriolet? A roadster may just be the 2-seater ride you're looking for in a convertible.